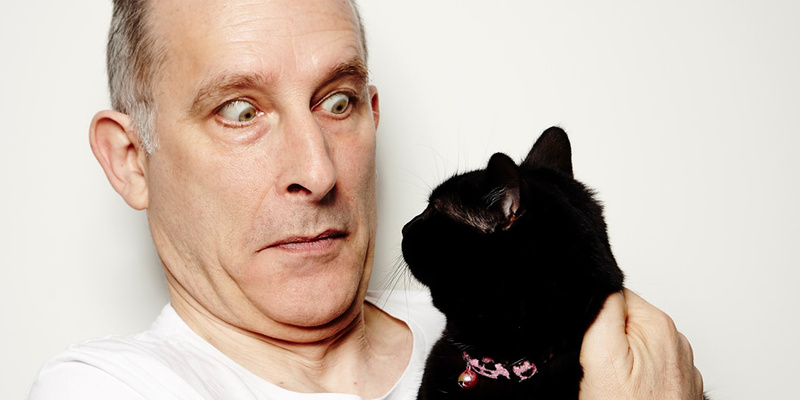 Nick Revell is comfortably one of the best comic storytellers in the UK – An easy claim to make, but one backed up by years of successful touring and sell-out runs at Edinburgh. It is far too long since he was on BBC Radio 4. It’s energy, wit and intelligence served with both a smile and a barb. This series is in production.